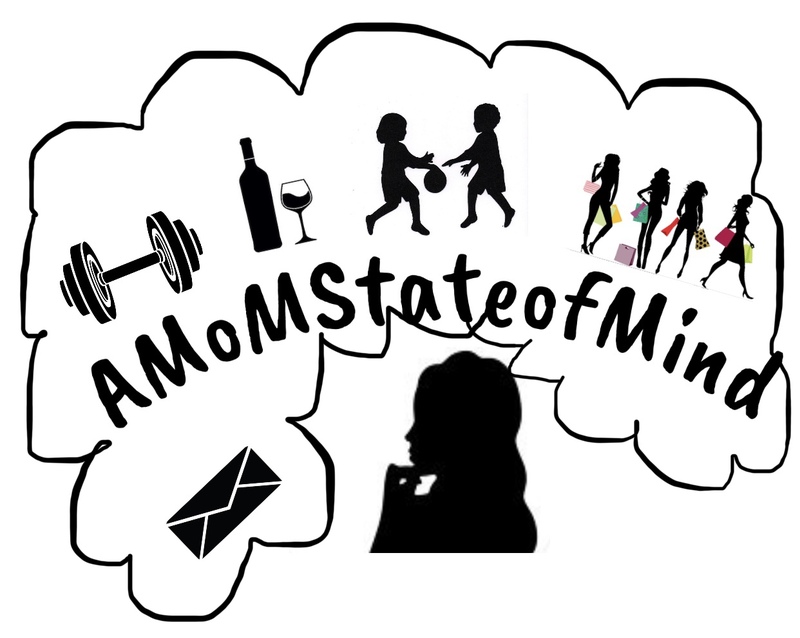 March 2018 – A State of Being; Lifestyle ,Stories, Tips & tricks of being MoM! March 16, 2018 March 16, 2018 by AMomStateofMindLeave a Comment on HELP…. March 9, 2018 March 13, 2018 by AMomStateofMindLeave a Comment on Remain Sain…. March 2, 2018 March 12, 2018 by AMomStateofMindLeave a Comment on Time Flies….